Please kindky read these terms and conditions carefully. On booking online or signing our booking form when making reservation over the phone or by email, you are deemed to have read and accepted our Booking Conditions, and are accepting the terms of these conditions on behalf of all persons in the party. 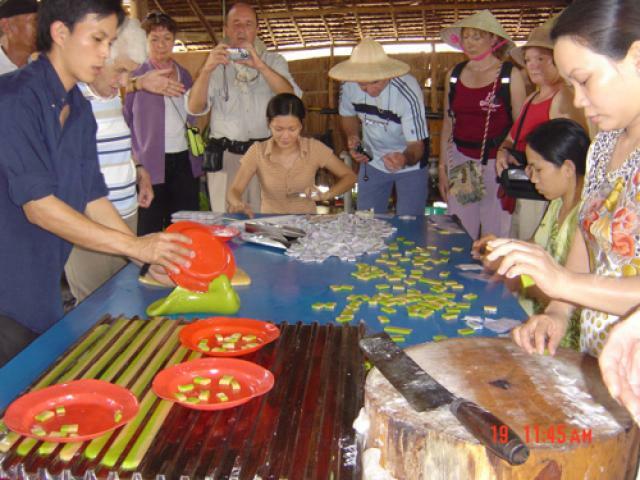 These booking conditions are an integral part of contract and bonding arrangements of service concluded between a customer, physical or moral person (designated commonly below "the customer") and the tour operator Vietnam Deluxe Tours, (designated here-after by the term "Vietnam Deluxe Tours"). The conclusion by the customer of a contract with Vietnam Deluxe Tours implies therefore that the customer read, understand and adhere voluntarily to these booking conditions. - The prices are applied for the period as indicated in the invoice or document delivered to the clients. 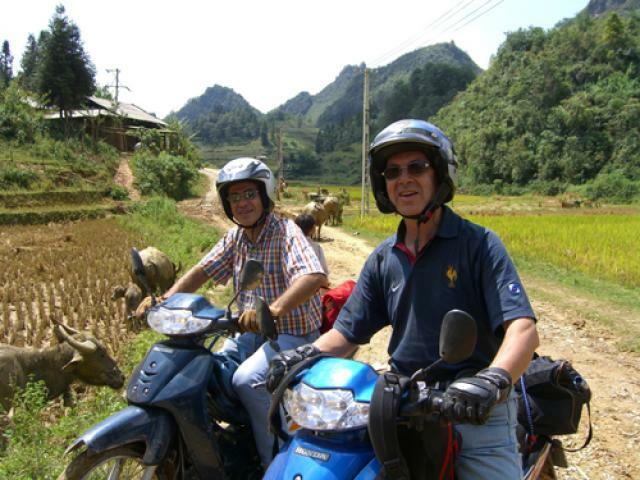 Vietnam Deluxe Tours guarantees the validity of the tariffs given to the client at the moment of delivery. However, some changes can be occurred due to new dramatic national issues (such as remarkable fluctuation of exchange rates, new governmental taxes, etc.) Of course our services are guaranteed, so we will always keep the clients informed about all things. - All reservations must be sent to Vietnam Deluxe Tours by e-mail at inbound@vietnamdeluxetours.com, or by fax to (0084) 4 3795 0797, an official request is sent to us. We will confirm the acceptance of request in a maximum delay of a week in counting the reception of the request. - All booking must be accompanied by a deposit of 30% of the total sum. The rest of the sum needs to be paid 30 days before the departure date or, at least, at the beginning of trip. 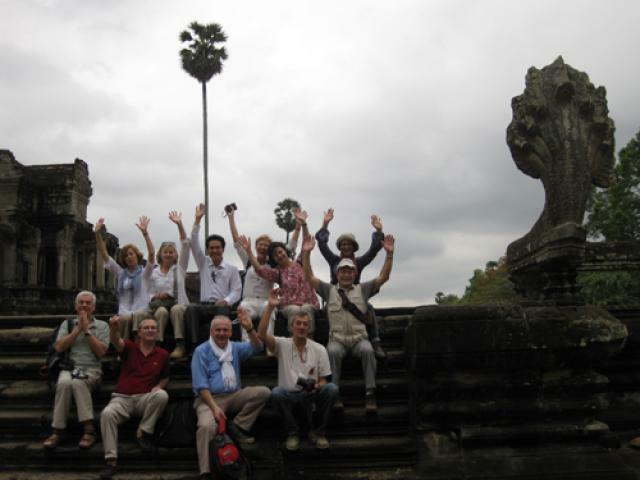 Otherwise, Vietnam Deluxe Tours has the right to cancel the trip without returning the client's deposit. - If booking is done less than one month before the beginning of service, the total sum must be paid at once. - After booking, an invoice will be set up and sent to the client by e-mail or fax. Bangking tranfer: Money is transferred to our bank account and the clients pay the banking fee. Bank details of Vietnam Deluxe Tours will be communicated to the client at the conclusion of the contract to provide services. 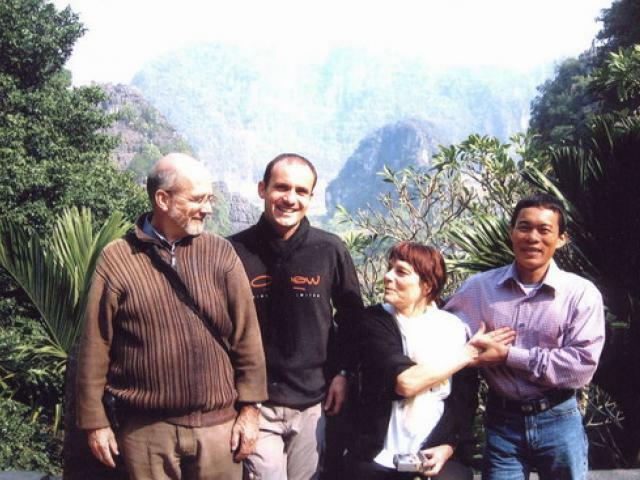 Traveler cheques: The payment by cheque is possible only with the agreement of Vietnam Deluxe Tours. Bank fee are in charge of customer. Credit card: We accept Master Card and Visa Card. Bank fee are in charge of customer. This rules does not apply to reservation of international airtickets and other services reserved under the particular conditions (to be communicated to the client at the conclusion of the contract to provide services). The refund to the client is done by banking transfer, the party who cancels payment the banking fee. The contract between Vietnam Deluxe Tours and the clients can only be cancelled by us if dramatic problems like natural disasters, epidemics, political problems etc... occur. In this case, the clients will receive back the total sum of services but have no right to any indemnities. 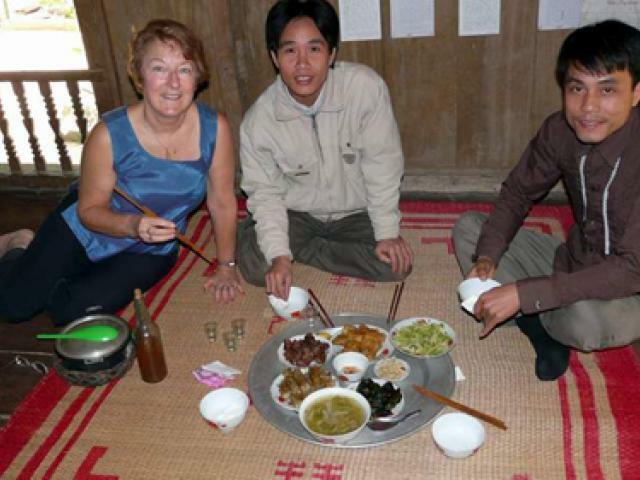 Vietnam Deluxe Tours is an inbound tour operator, therefore it will not be possible to arrange any insurance for the clients. We advise them to contact an insurance company in the country of residence. However, it is possible to let us act as an intermediary link between the client and their insurance compagny. Please contact us for further information. 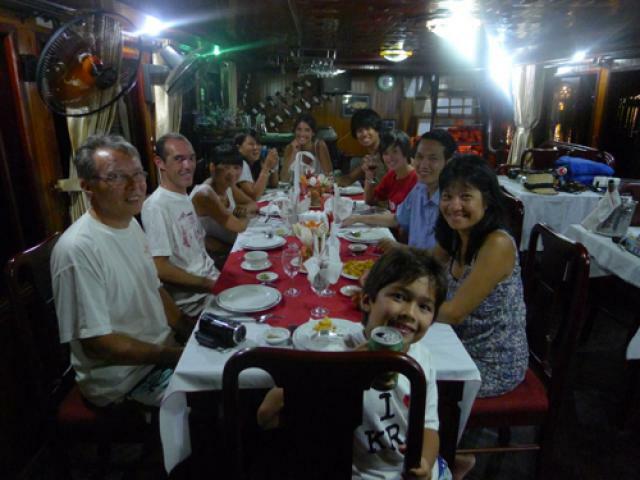 Vietnam Deluxe Tours makes a commitment to supply all the services mentioned in the program to the customer. 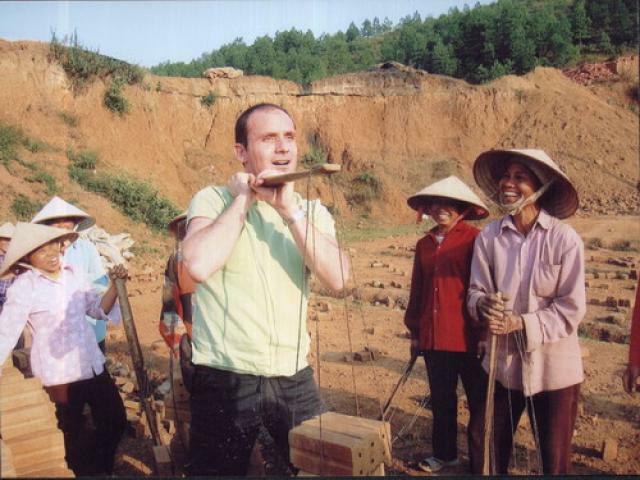 During the progress of the trip, the traveler has to respect rules announced by the guide or by agent of Vietnam Deluxe Tours. It is to assure the safety and security if the customer and the quality of the trip. 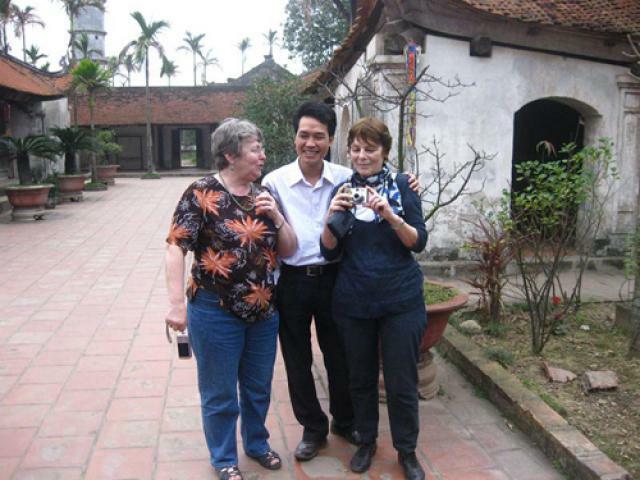 Any activity of the customer which is out of the program, is not under the responsibility of Vietnam Deluxe Tours. 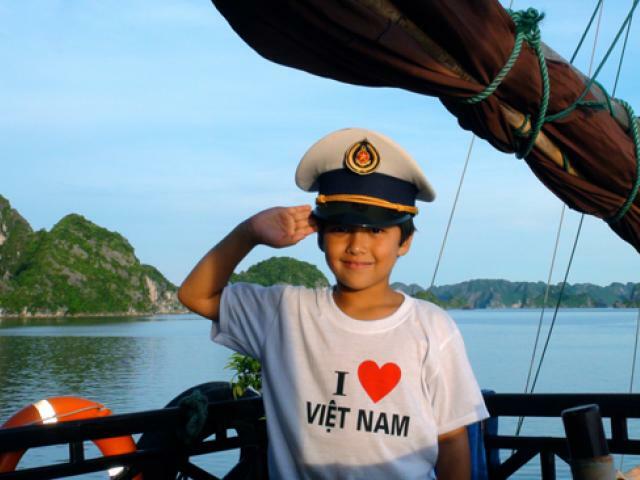 Vietnam Deluxe Tours is responsible in front of the customer as intermediary between the customer and the service providers (airline companies, hotels, common carriers, restaurants, boats). These provides have to do the best in every case to assure the best quality of the services, but customer would know that these providers, in any case, are responsible for their services. 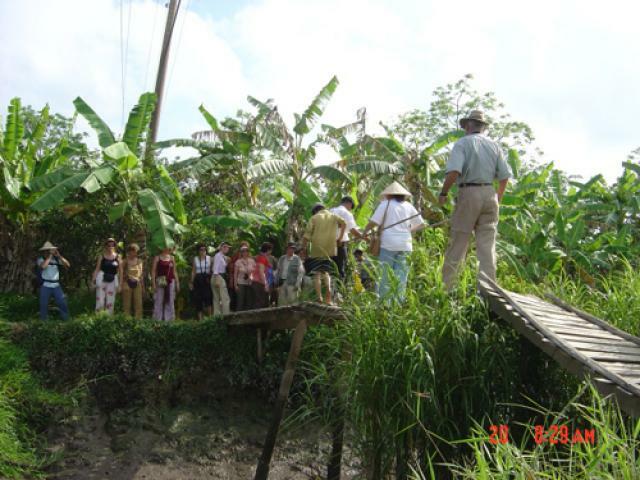 Vietnam Deluxe Tours is not responsible for harmful consequences resulting from an unavoidable event.